Welsh Slate is based in Wales and is the world’s leading manufacturer of high quality roofing slate, architectural and aggregate slate products. Welsh Slate roofing slates have an unparalleled reputation for durability and quality. As a building product, slate satisfies a host of internal and external applications in roofing, paving, cladding, flooring as well as landscaping products. The business is also a major supplier of aggregates for construction, decorative and industrial purposes. Operating from four quarries in North Wales, Welsh Slate has a turnover of approximately £20 million per year. Natural slate is recognised throughout the world as one of the finest building materials available. Slate also has a matchless capability to withstand the most extreme environmental conditions. The Welsh slate quarries have been supplying the world with high quality roofing slate for over two centuries. The company’s headquarters are in Penrhyn quarry and this quarry has been producing roofing slate since the 13th century. 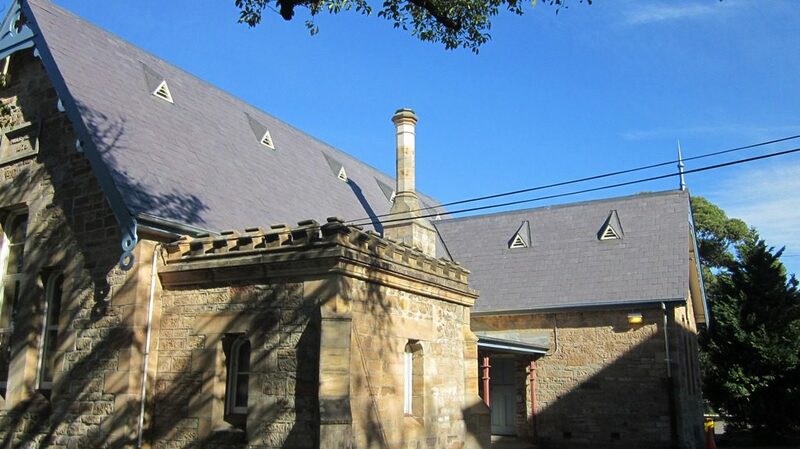 Buildings roofed with Welsh Slate materials supplied over two hundred years ago are common place, with the slates being re-used. 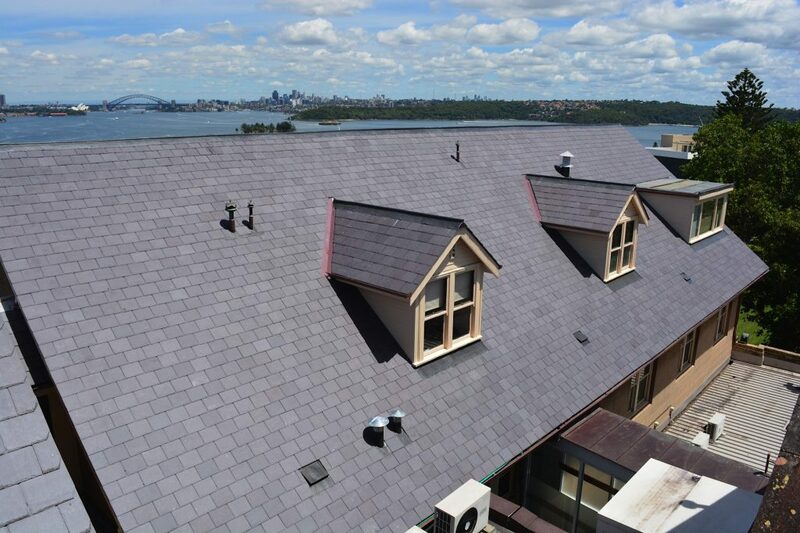 Welsh Slate benefits from a number of highly practical properties making it an exceptional roofing slate. It is extremely durable, unaffected by normal extremes of temperature and is highly resistant to acids, alkalis and other chemicals. It retains its natural colour, even in UV light and is impermeable to water. Welsh roofing slates are commonly taken off roofs after 100 years (after the timbers have failed) and re-used. Penrhyn slate many roofs in the UK have had welsh slates removed and put back on after 100 years. The unquestioned quality and durability ensures Welsh roofing slate is much sought after for heritage and prestigious projects.